Looking for amazing views of Spearfish? This home has it! Enjoy morning coffee and sensational sunsets from the back deck or back patio. 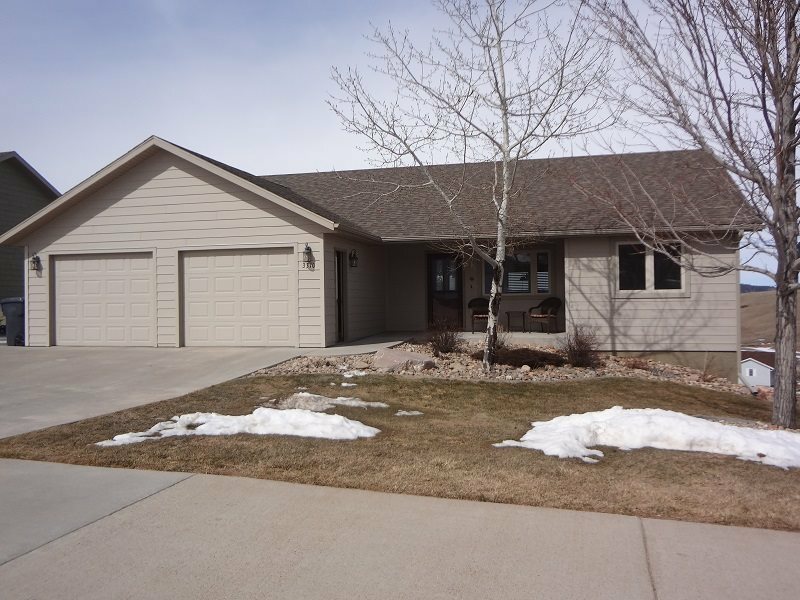 This move in ready home has 5 bedrooms, 3 bathrooms, a 2 car garage, fenced yard, landscaping, and extra side parking. It features a brand new kitchen with dark cabinetry, granite counter tops, and black stainless steel appliances. Inside you will find vaulted ceilings, master bathroom, and main floor laundry. In the spacious basement there are 2 bedrooms, a bathroom, family room, large storage/mechanical room, and a walkout to the hot tub. Buyer is responsible for verifying all information on this MLS document. Basement/Substruct: Full Basement, Poured Concrete Fd.